If your market is a hot one – don't fall into the trap of operating in a comfortable niche. If it is lucrative for you, chances are others will find it too. If you want to expand, explore other markets in your area. It will add to your market knowledge and to your business. Try and sell homes which still have more to appreciate – then your buyer will thank you. When affluent buyers first move to the San Francisco Bay Area, they have a real choice of places to live — perched on the hills of San Francisco itself in a colorful three-story Victorian, nestled in a contemporary home in the bushy hills of Marin County, lounging in the plush suburban feel of Silicon Valley, installed in a large home in the Oakland Hills with panoramic views of the city. Many come thinking a particular corner of the city will be for them, but cost (and lifestyle) might change their minds. Along with buyers who don’t have any firm favorites, they are relying on a good agent to guide them to the perfect home. Coldwell Banker star agent Roh Habibi spends a lot of his time in the car, taking people from his home base in Pacific Heights to Marin or the East Bay in their search for a house. “A lot of agents in San Francisco don’t want to leave the city; they will not cross the bridge,” he said. “All they do is focus on San Francisco. He has only been in the business for about three years, but he is a top producer at Coldwell Banker and stars in Bravo’s “Million Dollar Listing: San Francisco,” so he must be doing something right. He said his goal is to take on more and more listings and build his business across the entire Bay Area. 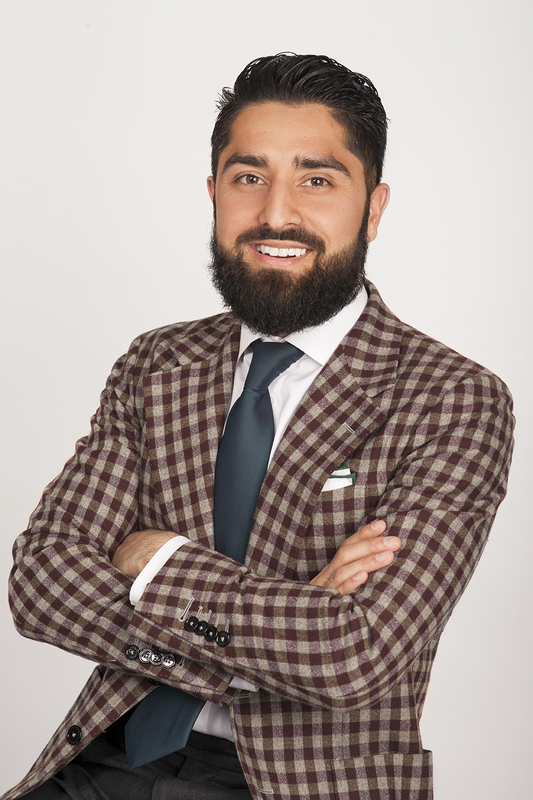 “What happens is, an agent tries to deal with one specific neighborhood — they put all their marketing knowledge in there, and everything they do is wedded to that neighborhood,” Habibi explained. “The problem is, people start catching on that someone is getting five listings in that area. They think: ‘I’m going to try to do that, too; I’m going to try and break that.’ Then it becomes over-crowded,” he said. No niche is safe in hot markets like the Bay Area — where neighborhoods are being targeted one by one, no matter how sleepy they have been for years, and chosen as the next greatest place to live. Of course, some market niches can provide an agent with enough business to keep them busy if they are sufficiently motivated and there is enough supply. He has a friend who concentrates on selling condos in San Francisco, walks to all his meetings, won’t cross Market Street and has created a $50 million annual business — but he is unusual. “He eats and sleeps high-rise condos — he’s sold hundreds. He does five open homes in one day,” added Habibi. But that’s not for him. “There are so many other types of houses that you can sell — I just feel like the broad spectrum is much easier,” said Habibi. If you have put yourself in a Craftsman niche, what happens when a contemporary modern home listing falls into your lap? 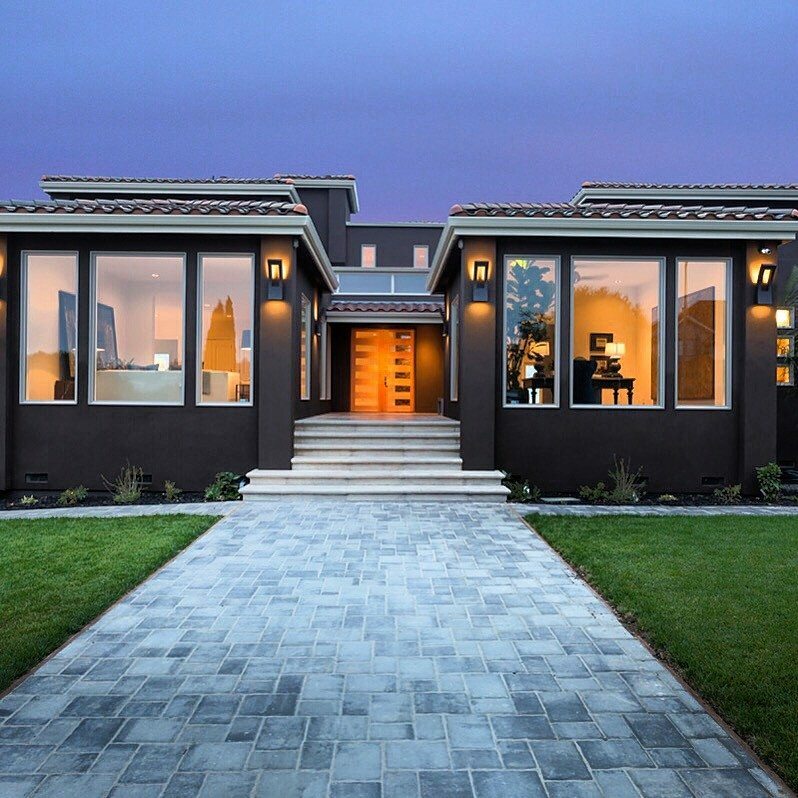 The Bay Area agent recently took on a high-end Oakland listing in the East Bay. “I bring people from San Francisco over the bridge to see it — I’m trying to broaden people’s horizons,” he said. His argument to them is: “In San Francisco, you can get a three- or four-bed family home, with not great square footage, a small yard, for $3 million. “Then go to this Oakland home in the hills, where you have got panoramic views of San Francisco, eight-car parking, a 7,200-square-foot house with six bedrooms, a brand new spec home on three levels, and that’s $3 million. “When people see that, their jaws drop. Customers love it when you know what’s going on in other markets, said Habibi. And clients in the East Bay are giving him the work because of his San Francisco buyers. There is still money to be made in the East Bay, said the agent. You can still buy single-family homes in the East Bay for $600,000 or $700,000 in areas like Oakland, Orinda, Lafayette, Union City, Dublin and Walnut Creek. “They are catching up with the rest of the Bay Area,” he said. Of course, you need a team to achieve his wide reach. Habibi has five working with him at the moment and keeps his eye out for new talent. His team members speak Farsi, Dari, Arabic and Spanish, which has led to business with foreign investors and non-native clients. “This is a local market, but this is about what’s going on domestically and internationally, too,” said Habibi. “You have to know what’s going on with the financial markets, foreign policy; you have to know what’s going on in the world to be a true top agent,” said Habibi.